Despite broad consensus among higher education leaders that US universities are undergoing a process of globalization, there is little agreement about just what globalization means, what propels it, or what intellectual, political, and ethical consequences it entails. This project develops an intellectual framework and a social science agenda for specifying and explaining this phenomenon. The project is based on a large-scale comparative study of federally funded National Resource Centers (NRCs) supporting the study of world regions. Research design, data collection, and preliminary analyses were funded by serial grants from the Department of Education (2004–2010), with additional support from the Andrew W. Mellon Foundation. 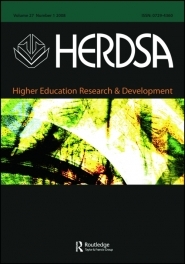 Project publications engage with pressing questions for academic leaders: What academic roles can regional studies programs best fulfill going forward? How should universities support the study of a world in which regional distinctions are increasingly fluid? What are the obligations of public service for US universities that are increasingly sustained by students and patronage from beyond US national borders? 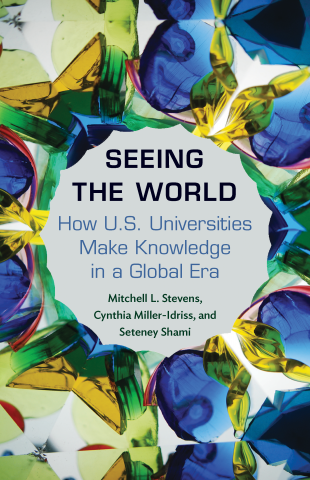 WATCH | Cynthia Miller-Idriss, former International Dissertation Research Fellow and coauthor of Seeing the World, with Mitchell Stevens and the SSRC’s Seteny Shami, a Washington Post Live. Cynthia Miller-Idriss (IDRF 2000) and Mitchell Stevens discuss the insularity of US social science in an op-ed for Times Higher Education. Their piece is based on a new book they co-authored with SSRC program director Seteney Shami. 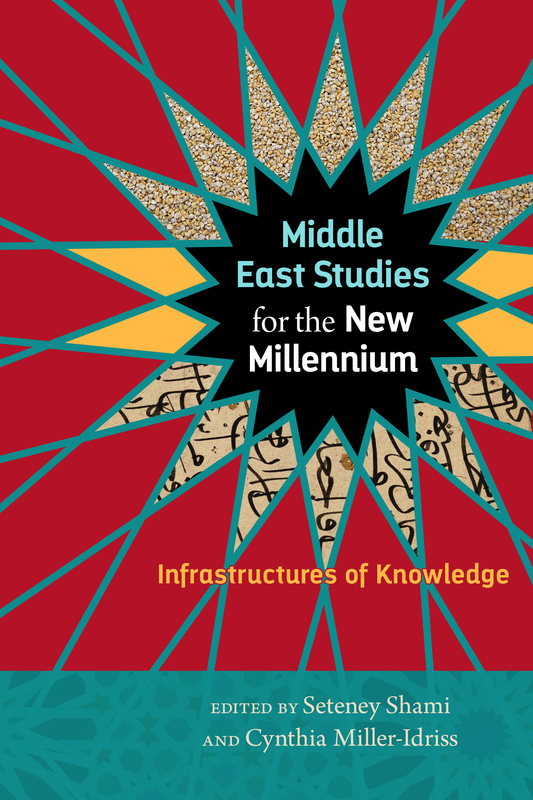 Cynthia Miller-Idriss (IDRF 2000) and Mitchell Stevens were interviewed in Inside Higher Ed about the new book they co-authored with SSRC program director Seteney Shami.